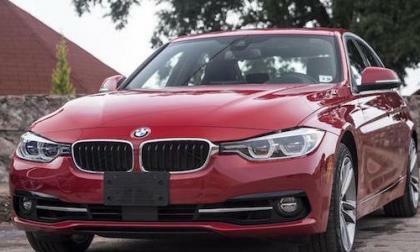 Are you thinking of buying a BMW 3 Series? 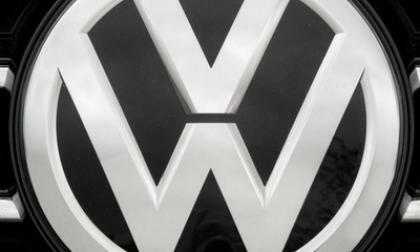 It’s the Bavarian automaker’s top selling car, but it depreciates faster than any other car segment. Subaru Japan announces two new 2017 Outback wagons. 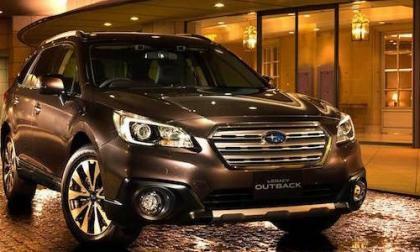 What upgrades do the Outbacks get? 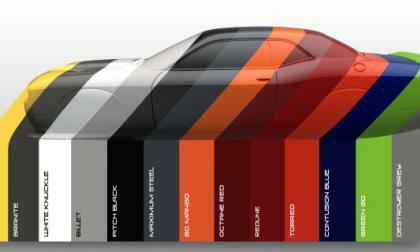 We already learned what colors the Dodge Challenger and Dodge Charger will wear when the 2017 model year vehicles arrive, but today FCA offered up a few cool graphics showing all of the available colors on the silhouette of each Mopar muscle car. 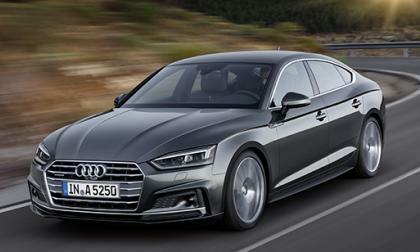 Audi Reveals A5 and S5 Sportback, May Come To The U.S. When Audi revealed the second-generation A5 coupe a couple months back, we knew in due course that the A5 Sportback would be revealed. Sure enough, Audi spilled the beans on the 2017 A5 Sportback this week. Read more about Audi Reveals A5 and S5 Sportback, May Come To The U.S.
Volkswagen and Jianghaui Automobiles have announced a preliminary plan that would give VW another electric vehicle partner in China. 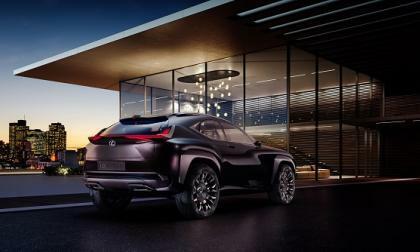 Lexus wild styling continues to drive sales and now new model designs. 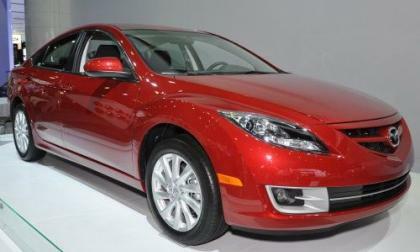 The Mazda6 sedan has been recalled for the official problem of the year. Nissan Frontier Overtakes Chevy Colorado. Can it Catch the Toyota Tacoma? The 2016 Nissan Frontier had a spectacular August. 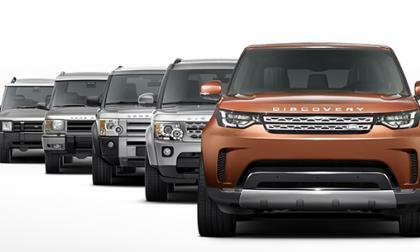 Frontier beats the Chevy Colorado. 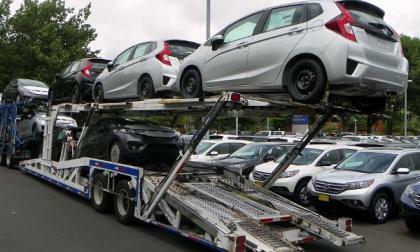 Is the Tacoma next? 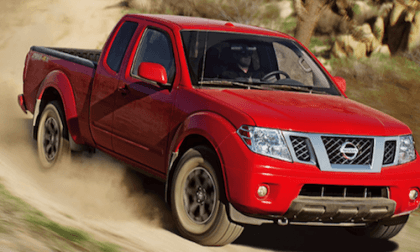 Read more about Nissan Frontier Overtakes Chevy Colorado. Can it Catch the Toyota Tacoma? 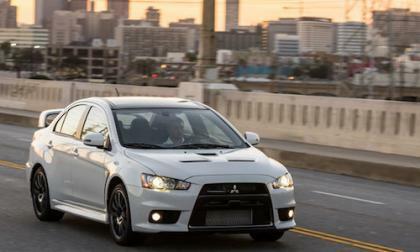 Mitsubishi will action off the last Lancer Evolution Final Edition, the US#1600 car. When can you start bidding? 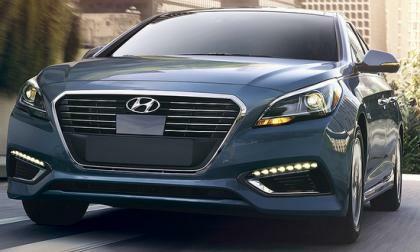 NHTSA has launched an initial investigation into reports that some 2016 Hyundai Sonatas whose rear brakes can remain engaged following a quick diagnostic self-check by the braking control software. Chevrolet is wooing truck owners, in Texas, with a new program. 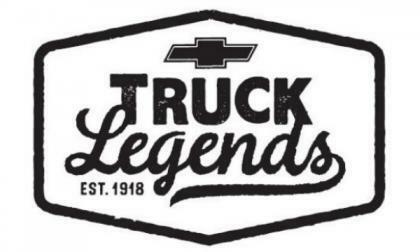 Chevy will honor drivers who have more than 100,000 miles on a Chevy truck or people who have purchased more than one Chevy truck in their lifetime. 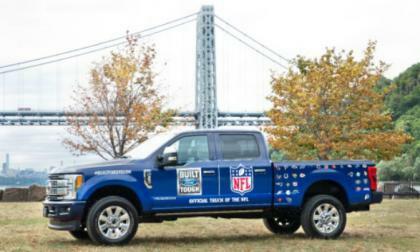 Just in time for the return of the NFL football season, the Ford F series is starting a 3-year stint as the official truck of the NFL. To celebrate the new partnership, Ford is also joining forces with Uber, providing a special fleet of F series super duty trucks that can be ordered for tailgating. The super duty truck is a bigger, more rugged version of the F-150. The trucks are usually F-250s. 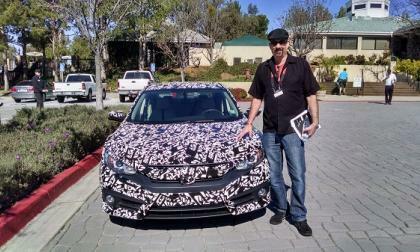 It’s not every day that Honda fans have the opportunity to order an affordable out of the box race car. Such is the case with the Brit built 10th generation based Civic Type-R.
For the sake of full disclosure, I must admit that it’s a bit tough for me to wrap my analytical automotive mind around the sum of the parts that may be Honda’s greatest engineering achievement to date. 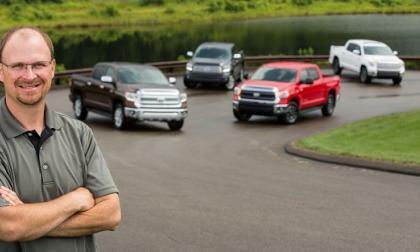 The Tacoma gets all the glory, but Toyota’s other truck is the topic of this Q&A. 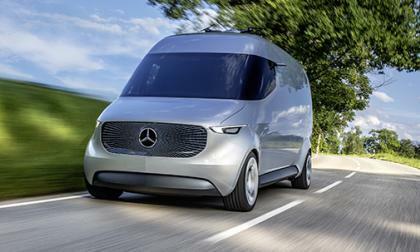 What does Mercedes-Benz believe the van of the future will look like? At an event in Germany today, they revealed it. 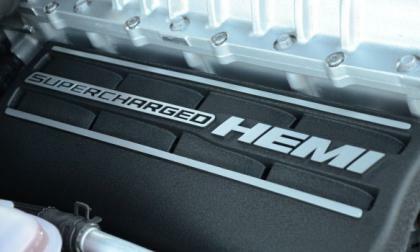 After a bunch of outlets misread or simply disregarded the information on the upcoming Dodge Challenger all-wheel drive and American Drag Racing models, it was incorrectly reported that the Challenger street legal drag racing package would have all-wheel drive, but that is incorrect – as has been clarified by the folks at Automotive News. 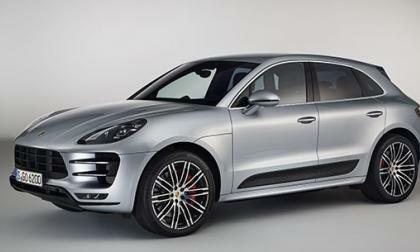 Do you ever find yourself wishing the Porsche Macan Turbo could go even faster? We have some good news. 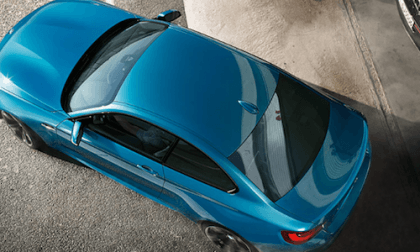 Rumored: Is BMW Getting Ready to Chop the Top on the M2 Coupe? Will BMW chop the top on the M2 performance coupe? According to reports, they are. Read more about Rumored: Is BMW Getting Ready to Chop the Top on the M2 Coupe? 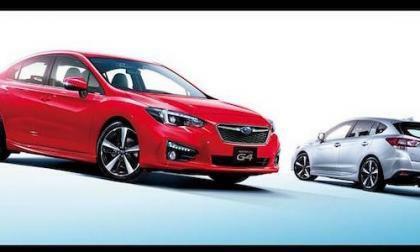 Subaru will launch the new 2017 Impreza sedan and 5-Door with new safety systems. Here’s 3 to look for when it hits US showrooms. The head of Unifor, the Canadian auto workers union is focusing on General Motors as this year’s strike target in negotiations. 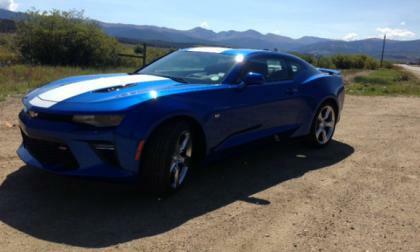 Any walkout at GM Canada would be felt almost immediately in America. Workers at GM in Canada make several key engines that are used in Silverados, Tahoes and Camaros so any shortages could quickly stall American plants. With the acquisition of 16.6 percent of Navistar International, Volkswagen has gained a foothold in a major North American diesel market, something it had sought before the entangling Dieselgate affair. For the second month in a row we’re hearing from Black Book Market Insights, that vehicle depreciation rates are accelerating. 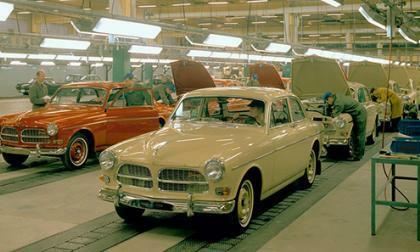 What’s causing it, and how does this downturn impact you? 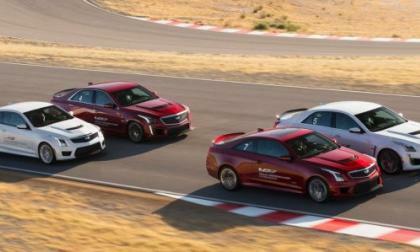 General Motors has announced that those folks who buy a brand new Cadillac CTS-V or ATS-V will get a free two-day course at Spring Mountain Motor Resort in Las Vegas, where they will learn from skilled racing instructors how to best handle their high performance luxury cars – and it is free (for the most part)! Auto show season is upon us. How do we know this? 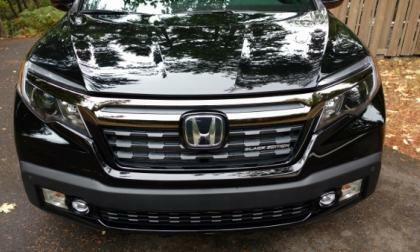 Automakers are beginning to send out teasers or revealing their new vehicles before the various shows. 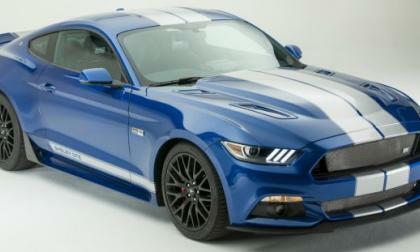 The folks at Shelby American have rolled out the information on their new Ford Mustang GTE package and while I love the look of the appearance-heavy package, I don’t like the price – as for $17,999 for the components alone, the new Mustang GTE is a pricey option for someone who wants a unique pony car. 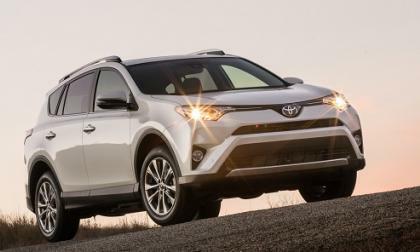 Compact crossovers are the new sales leaders, and Toyota’s RAV4 has finally passed the top cars in America.